The financial side of football has always been somewhat of a paradox. In some cases, overhyped young talents command enormous transfer fees, while certain players excel in their fields and remain content with sub-par wage packages. While hype and numbers alone would paint a picture of an expensive player to be an exceptional one, it is not always the case. The transition doesn’t always work out for these big names, and in many cases, the hefty price tag doesn’t play in their favor either, causing for undue pressure to be piled on them. One such player is Philippe Coutinho, whose big-money move to Barcelona has just not materialized well, and now, the Catalan giants could adopt drastic measures to change that position. 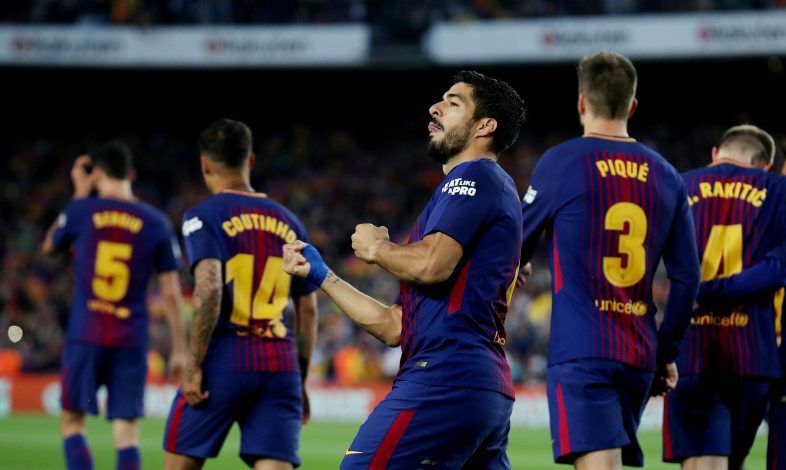 As per Goal, the leadership at the Camp Nou is frustrated with the Brazilian, after he has failed to carve a consistent and impactful place in Ernesto Valverde’s starting lineup. As of such, they are willing to cash out on him, but may end up making a big loss in the process. WATCH: Barcelona vs United 2011 CL Final Starting XI: Where Are They Now? The report states that Coutinho could be sold to Manchester United, with whom he has recently been linked with, and a sum as low as €80 million could exchange hands. While this sum will appear enormous, it is a massive cut-down from the initial €120 million that Barca paid to Liverpool for the Brazilian’s signature. Moreover, that sum isn’t the full amount either, as clauses could reportedly take their initial transfer expenditure to up to €160 million after accounting for add-ons. This is a daunting figure, and the fact that the Spanish giants are allegedly willing to bear such a loss may be quite telling of just how poor Coutinho has been with the side. However, the report also says that United aren’t entirely ready to make the purchase, as they may seek to prioritize other areas first.